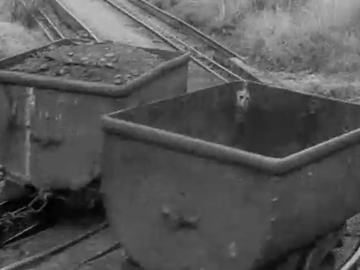 This classic wartime newsreel profiles the coal mining towns of Westland. 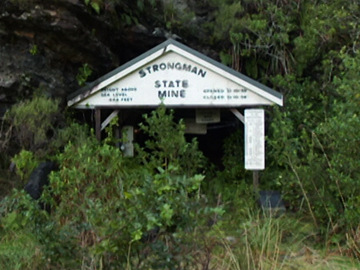 It compares the town of Rūnanga, where mining has brought prosperity and a strong community life, with Denniston, which is set in rocky, inhospitable land high up a West Coast mountainside. Its tone is patriotic: “Here then are the men who feed New Zealand with the raw material of industrial prosperity ... 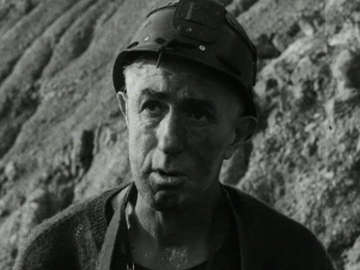 They work in the darkness of the mines, buried away from the fresh splendours of the air above them.” The Weekly Reviews were screened in cinemas 1942 - 1950. This award-winning lifestyle series took Wellington chefs Al Brown and Steve Logan out of their fine dining restaurant kitchen, and off on a mission to put the local in 'locally sourced' kai. In this episode it's wild food on a wild river — whitebaiting on the Mokihinui. Brownie gets a primo 'stand' and coaster advice; and Steve gets some Green Fern lager and meets a Department of Conservation ranger who tells the whitebait's perilous life story and nets a grown-up: a kokopu. 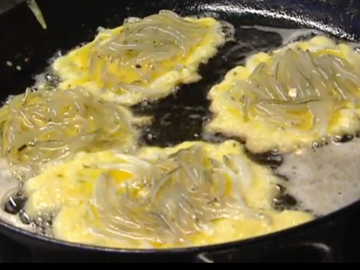 Then it's riverside fritters with beurre blanc sauce and asparagus, washed down with a glass of pinot gris. These New Zealanders was the first National Film Unit series produced for television. 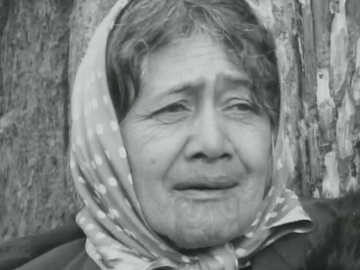 Presented by Selwyn Toogood (in one of his first TV roles), it looked at six Kiwi towns in the 1960s. 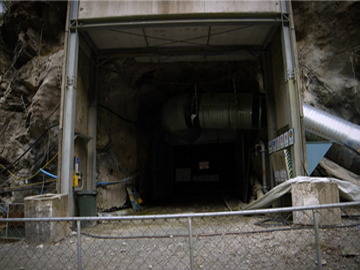 In this episode Toogood visits the Waikato coal mining town of Huntly and learns about efforts to develop industry and opportunities for the local labour force, at a time when coal is being stockpiled. Existing businesses — the brickworks and an earthmoving equipment manufacturer — demonstrate the benefits of being located in Huntly.